EpiCare-Zenith™ Advanced Laser System represent a revolution in next-generation technology. EpiCare-Zenith™ have been clinically proven to provide the fastest, most effective, safest, and most comfortable hair removal results. It is also one of the Best for pigmented lesions and other dermatological treatments. The Ta2 Eraser™ tattoo removal laser system is proven to remove tattoos of all types. 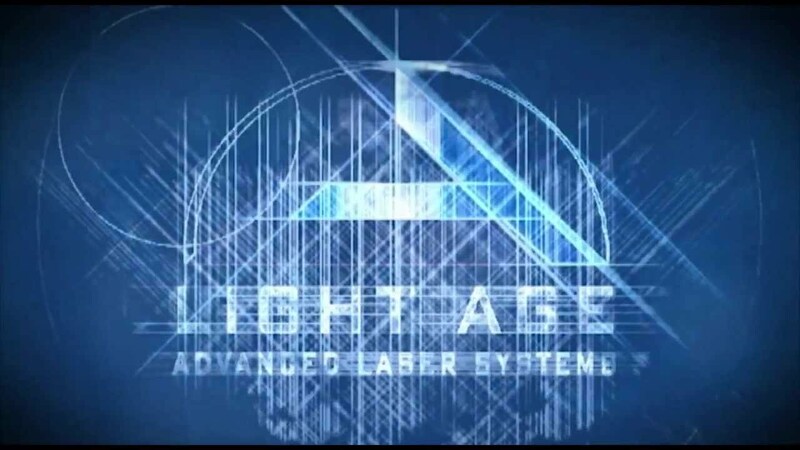 This innovative technology is based upon Alexandrite Lasers operating at 755 nm which is the ideal laser for the removal of blue, green, and black inks. The Q-Clear™ Laser System is a revolution in size, simplicity, and price. Providing the performance expected only from much more costly, but less versatile, large-box systems. The Best Laser for treatments of patients with fungal nails.